A vertical blind supplier specializes in sourcing and selling this unique household necessity. We are expert blind supplier and provide a ready solution to all blind related issues. Though almost any curtain manufacturer keeps some variants of vertical blinds, the suppliers boast of great range. There are many advantages of sourcing directly from a vertical blind supplier. Authentic Products: Our products always sources in bulks and from the manufacturer. This means all our products are carefully chosen and the chances of fake or bad quality products are all minimized. Genuine Cost: Therefore, the relative cost is also much lesser. Normally, suppliers buy at wholesale price. These are decidedly cheaper than retail rates. As a result, you get the vertical blinds at a significant discount. 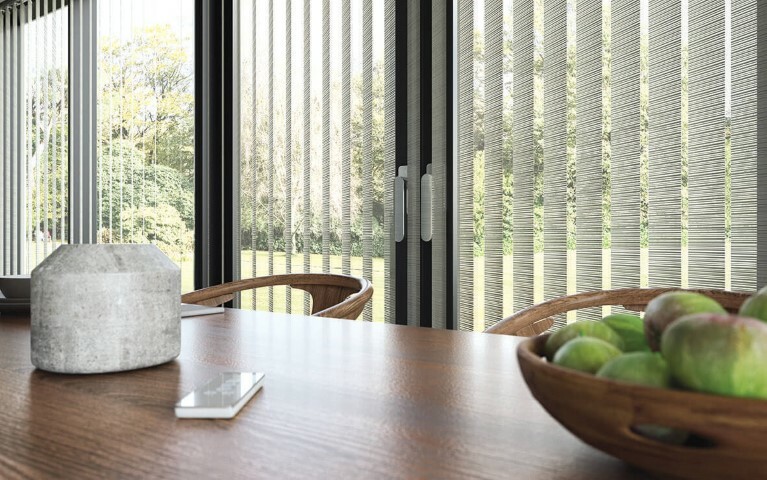 Proper Fittings: We have a complete range of accessories that you need to fix these blinds. When you buy from retailers, you have to visit 10 places to get the various related accessories. So, when you buy from the supplier, you get them all in one place. There are many types of vertical blinds. 1. PVC: These are essentially product based classification. The PVC suppliers normally specialize in polyvinyl chloride vertical blinds. These are very versatile and serve multiple purposes. 2. Plastic: The plastic vertical blind supplier showcases a huge range of plastic alternatives. These are extensively used in commercial setups and are very affordable. 3. Fabric: This is perhaps the most common type of vertical blind. Almost every supplier stores them. In fact, they are quite versatile and can be used at home, offices, shops, schools and hospitals to name a few. 4. Bamboo: As the name indicates, these suppliers have a niche business model. There is a demand for these in select circles and suppliers can make a neat profit on these. So if you are looking for a trusted vertical blind supplier, you can contact us. Trust: We are one of Malaysia’s best known vertical blind suppliers. We represent trust and credibility and offer reliable products. The durability of our products also reflects the trust bestowed upon us. Quality: Our expert personnel are sticklers of quality. As a result, we source only from the best-known manufacturers around the world. We guarantee premium quality at affordable rates. Extensive Network: Our long experience as a vertical blind supplier has also made sure that we have one of the best networks of distributors and buyers. Customization: Despite sourcing products in bulk, we never forget our customer’s specifications. So, if you are looking for a customized signature line of vertical blinds, we are the best firm to bet on. Simply contact us and list your curtain blinds requirements. 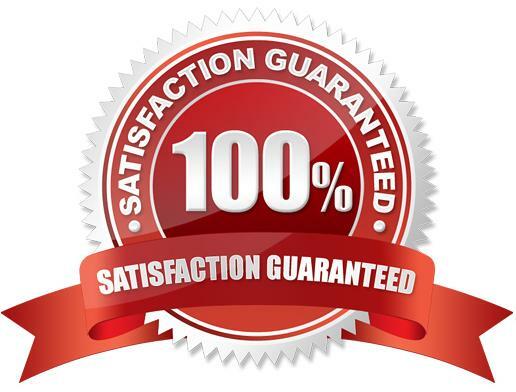 We promise to make the best offer that you will not be able to refuse.